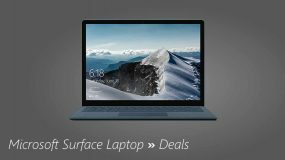 Are you waiting to buy a new Surface Book 2 when it will get discounted? 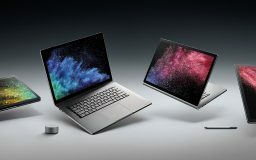 You don't have to wait now, the entry-level model of Surface Book 2 get discounted at Amazon US. 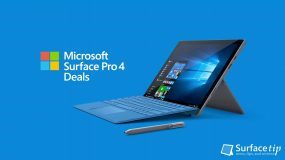 Microsoft celebrates new Surface Pro with huge discounts on selected Surface Pro 4 models. You can now save from $275 up to $630 depending on your choice. Microsoft Store is kicking off its Graduation deals. 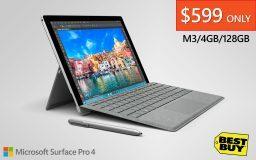 Get a chance to save up to $150 on selected i5/i7 Surface Pro 4 models. Get it now while supplies last. 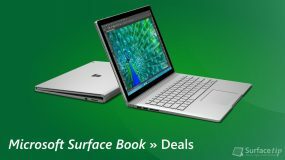 Are you looking to buy a Surface Book? It is the right now time for purchasing one. 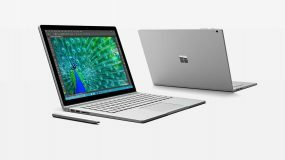 Now you can get it at only $999 for Microsoft Surface Book with Intel Core i5/8GB/128GB. Get it now while supplied last! 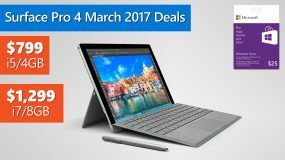 Microsoft Store is now coming up with another major discount for March 2017. This new offer valid for Microsoft Surface Book with Intel Core i5/8GB/128GB and i5/8G/256GB/dGPU version. Get it now while supplied last! 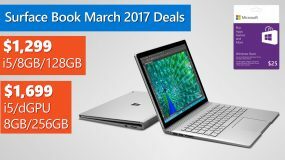 Microsoft Store is now coming up with another major discount for March 2017. 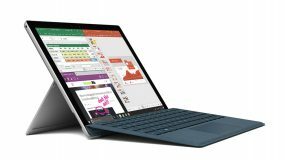 This new offer valid for Microsoft Surface Pro 4 with Intel Core i5/4GB and i7/8GB version. Get it now while supplied last! 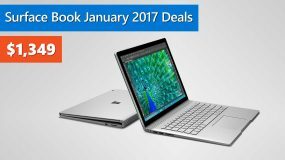 Microsoft Store is now offering a new Microsoft Surface Book discount for January 2017. 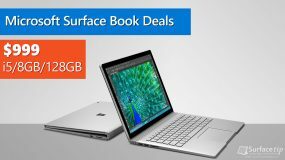 This new offer valid for Microsoft Surface Book with Intel Core i5 128GB and 256GB with dGPU version. Get it now while supplied last! Microsoft Store is now offering a new discount for January 2017. 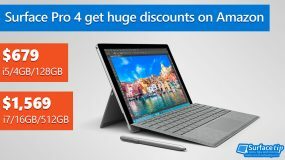 This new offer valid for Microsoft Surface Pro 4 with Intel Core M3 and Intel Core i5 with 4GB of RAM version. Get it now while supplied last! 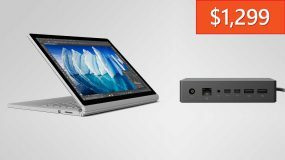 Grab an entry configuration of Surface Book (Intel Core i5, 8 GB RAM, bundled with a Surface Dock to save even more at Amazon. 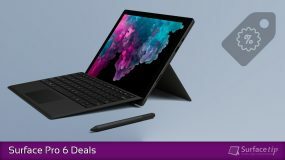 Microsoft Store has a ton of special deals for the upcoming Black Friday deals. 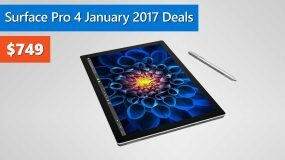 You can save up to $430 for selected Surface Pro 4 or Surface Book. 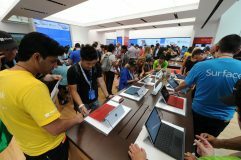 BestBuy Retail Store is now offering a new discount for Microsoft Surface Pro 4 with Intel Core m3 Skylake, 4GB of RAM, and 128GB SSD storage. Get it now with a free bundle of Surface Signature Type Cover.